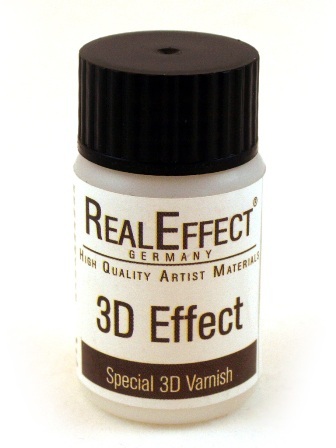 This new varnish will help you create even more realistic reborns! Its quick drying nature makes it ideal for use in creating spit bubbles,tears and a whole lot of other effects. Use the varnish after painting and allow each coat to dry thoroughly.